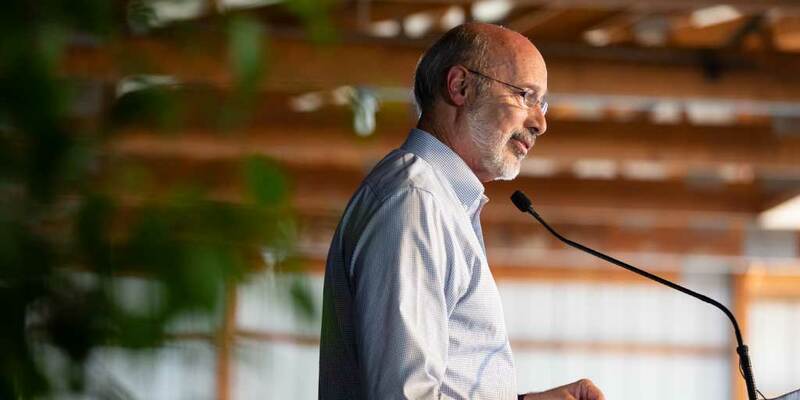 Harrisburg, PA – Governor Tom Wolf today notified farmland owners in Philadelphia and Delaware counties that they are eligible to receive disaster relief funding from the United States Department of Agriculture (USDA). The funding will help with losses caused by disasters that occurred during the 2018 crop year, such as excessive heat and drought. It is the result of a Secretarial disaster declaration and can include emergency loans from the federal Farm Service Agency (FSA). Eligible farmers can apply for loans for up to eight months after a Secretarial disaster declaration, and should contact their local FSA office for assistance. More information on USDA’s disaster assistance program, including county lists and maps, can be found at http://disaster.fsa.usda.gov.